The time to go dark in long floral print dresses is here. 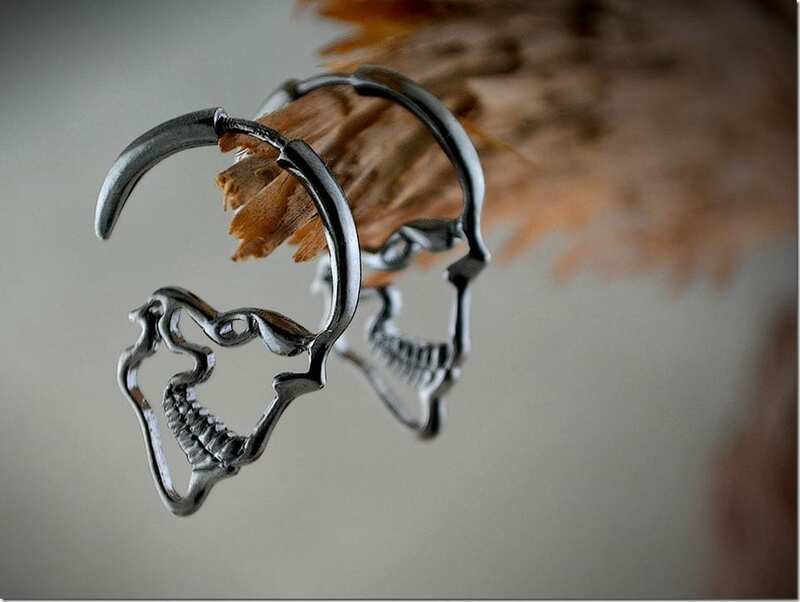 A stunning skull hoop earring interpretation skull lovers will drool after. Fashionista NOW: How To Style A Long Cardigan Casually? The weather is hot or cold without notice in the tropics. Allow a long cardigan to come to your rescue. Dust off those plaid shirts because you can wear them for Autumn. Style inspo to help you slay. The time to embrace your inner spooky is near. 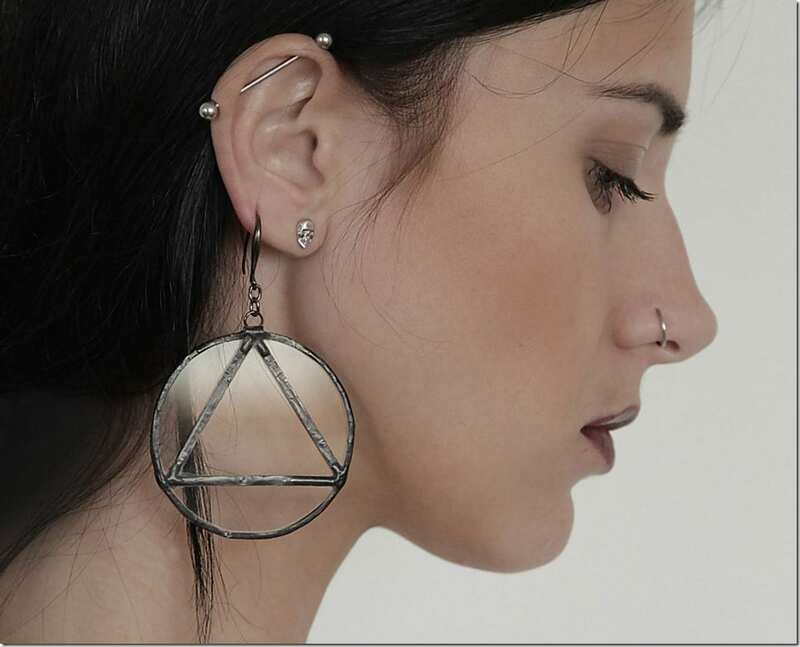 Subtly inject a dose of classic Blair Witch darkness without horrifying onlookers in these unforgettable glass earrings. Joggers you can actually go jogging in because they carry this very important feature. 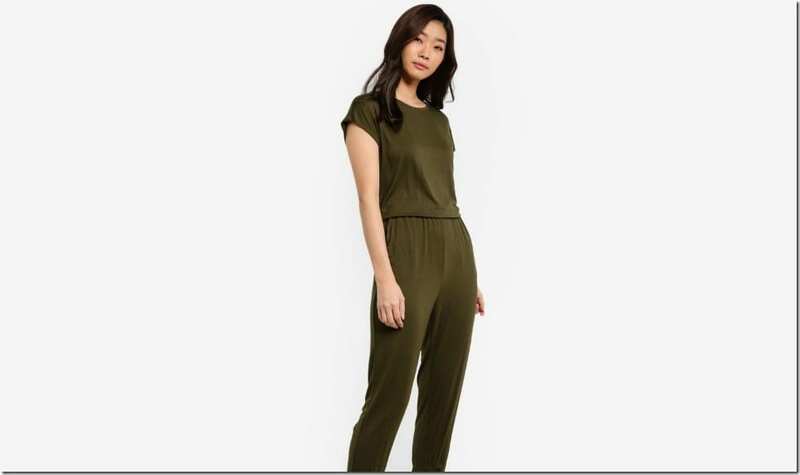 A jumpsuit style your body can completely relax and unwind in. 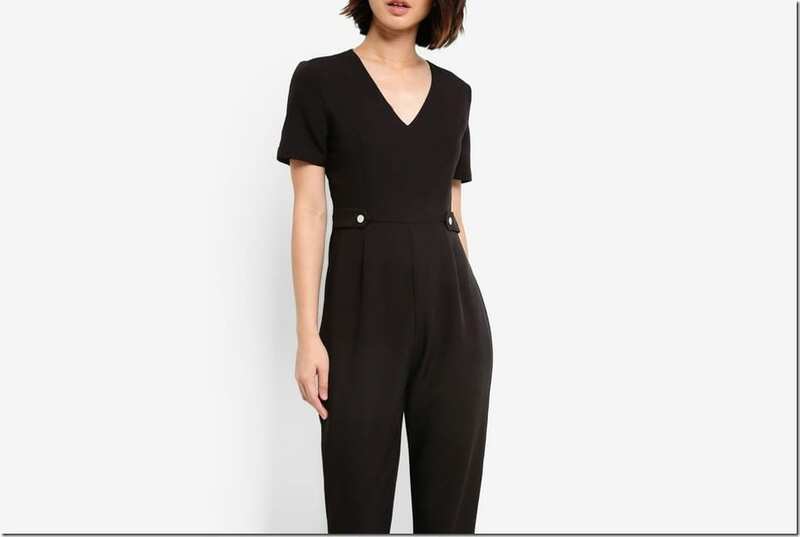 A chic jumpsuit to party in for when you are taking a break from dresses. A modern interpretation of a traditional kurta awashed in earthy colors and charming floral and geometric motifs. Love batik so much that you want to wear it in the form of a dress? These batik dresses will make you squeal in delight. 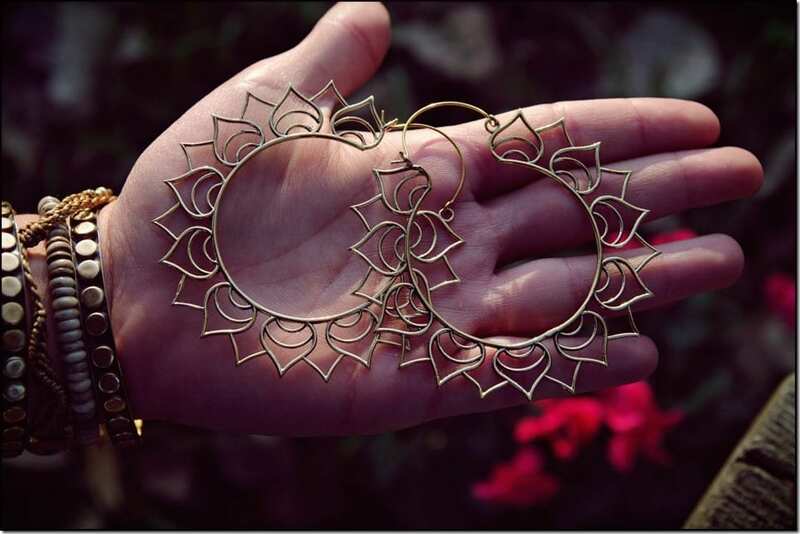 Get those ear spaces covered in lotuses this party season! Fashionista NOW: How To Style A Striking RED Sweater? Warming up your OOTD with a bold red sweater is that easy!